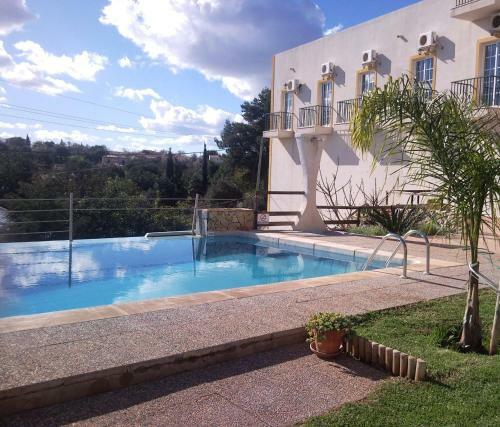 Set in Goldra, this villa is located 25 km from Albufeira. 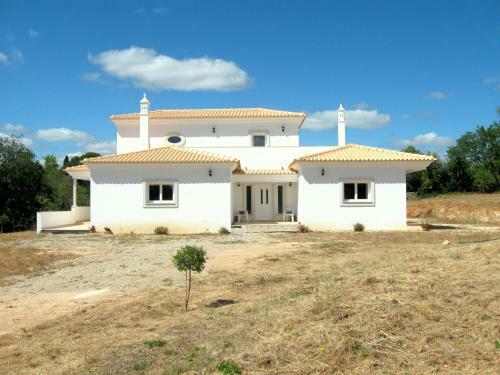 The property is 14 km from Faro and features views of the mountains. A dishwasher, an oven and a microwave can be found in the kitchen and there is a private bathroom. 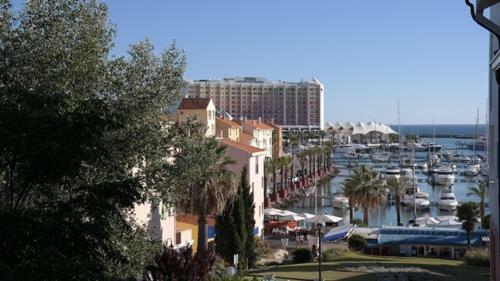 Located 100 metres from Vilamoura Marina, Apartamento Clube Nautica offers accommodation in Vilamoura. The apartment is 1.5 km from Falesia Beach. Free WiFi is featured throughout the property and free private parking is available on site.